This Prova Education program, presented by Eyla G. Boies, MD, FAAP, FABM, Clinical Professor of Pediatrics at University of California, San Diego, has been developed from the May 2011 live meeting in Denver, CO, A Month in the Life: Achieving Recommended Nutritional Status in Preterm, Low Birth Weight Infants Before, During and Beyond Hospital Discharge. 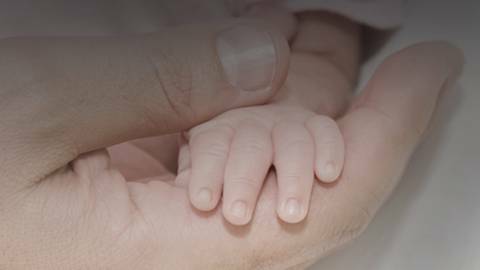 This program discusses preterm infant nutritional needs beginning at the NICU, the complexities of ensuring good nutritional status, and monitoring care through the transition to home and community settings. Through a review of new evidence-based information, physicians can apply practices that will support nutrition decisions for pre-term and low birth weight infants upon admittance to the NICU and continue through transitions.